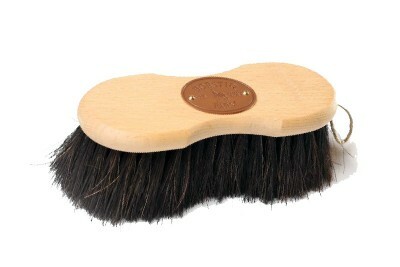 Comprising of:Banana Dandy BrushBanana Medium BrushBanana Finishing BrushHoofpick with Stud SpannerE.. 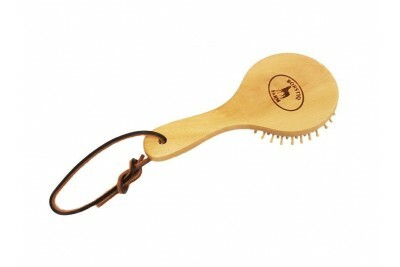 This brush fits perfectly in your hand and combines ergonomic design with natural materials. 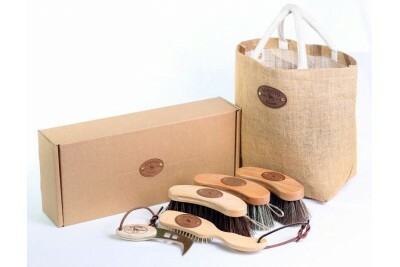 A fabul..
Borstiq brushes are made and hand finished in Sweden and are made using the most natural products as..
A fantastic addition to any grooming kit. 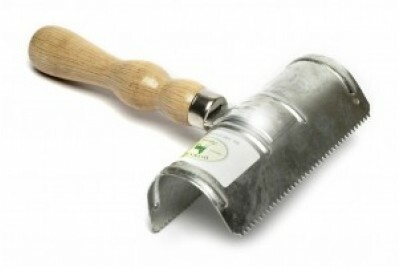 Very good quality and well made hoof pick with the a.. 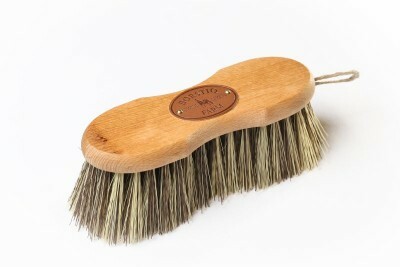 The Borstiq Small Body Brush is ideal for using around the horse's head and for quarter-marking. 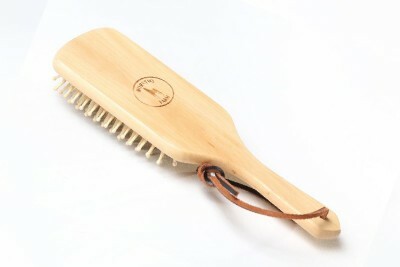 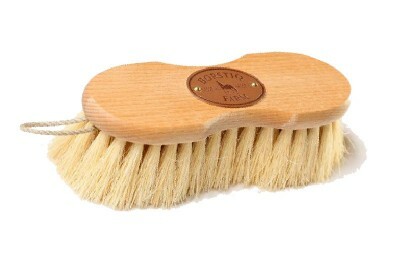 It ..
Borstiq Body brush with leather handle - a proper body brush densely packed with natural horse hair ..
Give your horse a massage with this excellent brush.Borstiq brushes are made and hand finished in Sw.. 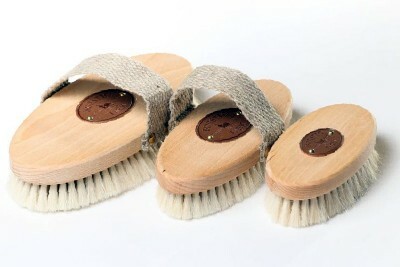 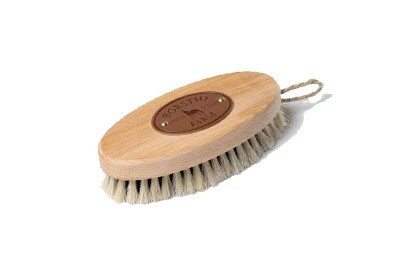 These brushes are made from the softest goat's hair we have seen. 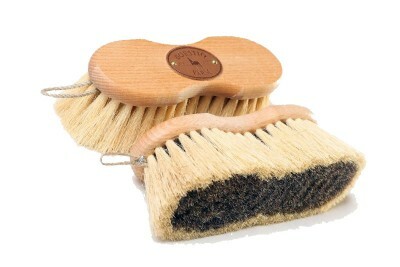 A quality brush which your horse w.. 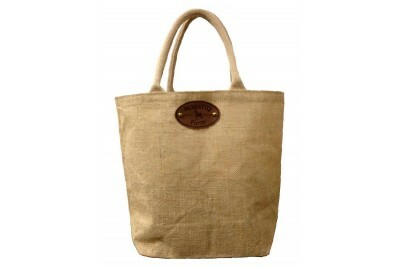 This Borstiq grooming kit tote bag is a stylish bag which is great for keeping Borstiq grooming.. 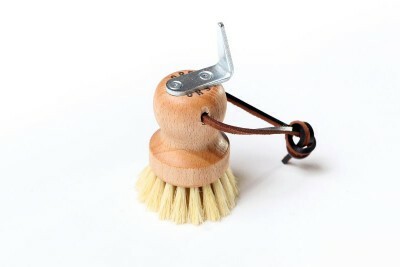 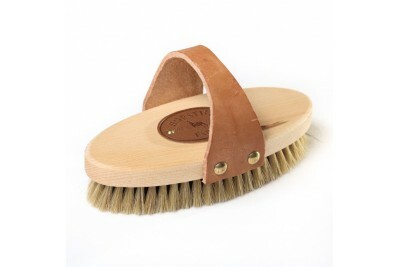 This Borstiq hoof and bucket scrub brush is made from a natural bristle called Bassine&nbs..
A top quality hoof pick made in Sweden, featuring a stud spanner with two sizes.A very useful item f..
Borstiq metal curry comb with shaped wooden handle. 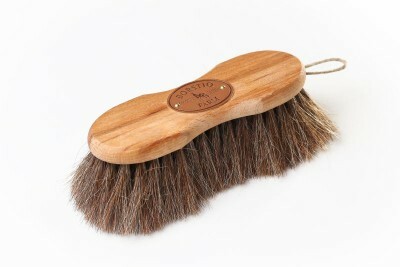 Traditionally used to clean dirt and grease from..
A natural bristle brush which has a firmer feel and good for removing mud and grease on body and leg..
A luxurious, soft finishing brush made from soft horsehair.Borstiq brushes are made and hand finishe..
A great all round grooming brush. 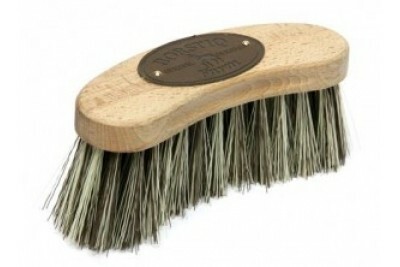 Made with natural Mexican fibre bristles which groom right into th.. 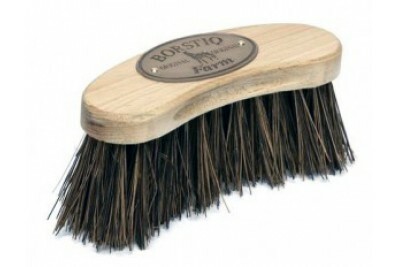 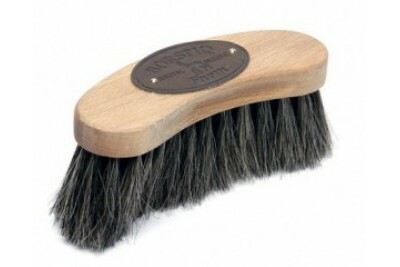 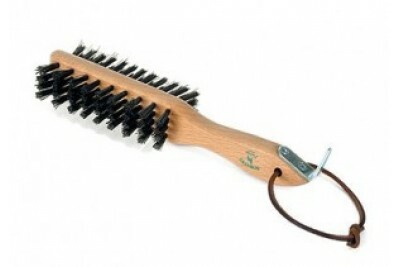 The Borstiq Mex Soft brush combines the ultra soft horsehair bristles (for sensitive skin horses) wi.. 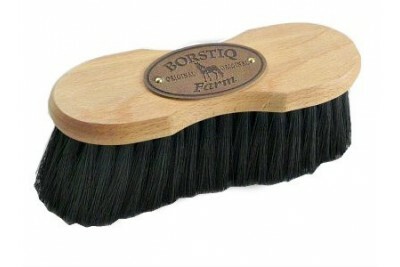 The Borstiq Shaped Soft Flick Brush is one of the new brushes from Borstiq Farm in Sweden. 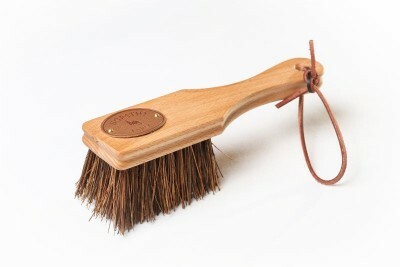 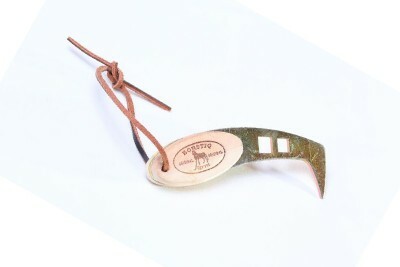 The..
A brilliant little hoof pick and brush so that you can make sure that you get all the mud and stones..